Don’t forget the point you can actually use it as a relay if you want to! It has no plug but takes a mains input. You can wire it with a plug or via a junction box or whatever, it just needs a supply. This is the relay similar to the Wemo Maker I believe. Would prefer to get one of these instead of the RGB Relay. Only place I found it so far is on Amazon but it’s too expensive. ikea tradfri bulbs linked directly to the smartthings hub seem to be reliable… time will tell. I will report back in a week. If good, these will prove super cheap. Any luck with the Ikea Tradfri bulbs? yes and no. If you leave them alone, they seem ok. As soon as the wife, or visitors mess with the switch, then havoc ensues. I recently purchased a Peanut Plug for $20 on Amazon to use as a Zigbee repeater for my fan controllers with very poor Zigbee antennas and it works great. Might be worth a shot at that price. Hi, been reading this thread with interest. I’ve recently switched all my Hive zigbee devices over to Smartthings except the Hive signal booster but now I’ve found that the farthest Hive sensor no longer reports activity. 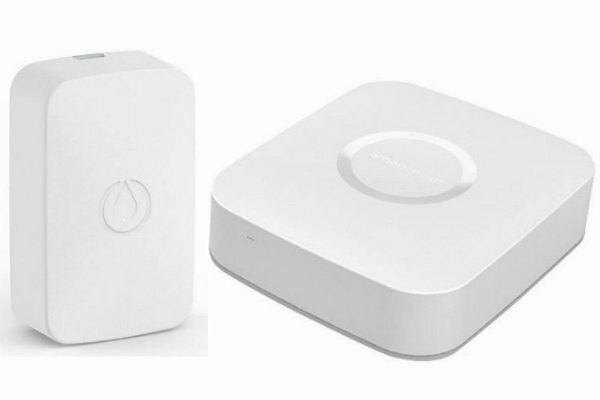 Can I simply use the Hive signal booster to boost the zigbee signal once paired with Smartthings ?. Thanks. I got one of those Iris Smart Plugs because I had some unreliable smart bulbs (Cree, Sengled and IKEA) that were a floor away from the hub. Man, it worked like a charm! Now no misfires on any of those problem bulbs. It also serves as a ZWave repeater too, but I wasn’t having any issues with those devices anyway. Anyway, the Iris plug is highly recommended. Hi, just trying to be clear on all this, still new to it all. So i have everything set up on my ST hub all work perfect now I went to install some motion sensors and door sensors (ZigBee’s) in the garage to find out it is just out of signal reach for the hub. I have been reading a lot of the posts and seems if I purchase say a GE zigbee pocket plug it should work as a repeater? do I just have to plug this in the garage and it will boast the single? not really clear on where this plug needs to be in order to work. or is there a better way? It doesn’t boost the signal the way a Wi-Fi booster does. It’s just that in a mesh network like the zigbee home automation that smartthings uses, one device can pass along a message meant for another device. Think of it like the old pony express. The first horse rides as far as it can, say 20 miles. Then it stops at a way station and the rider gives the mail pouch to the next rider, who takes a different horse And they ride the next 20 miles to the second waystation. Where again the mail pouch is given to a new rider Who goes the next 20 miles. It’s the same way with Zigbee messages. 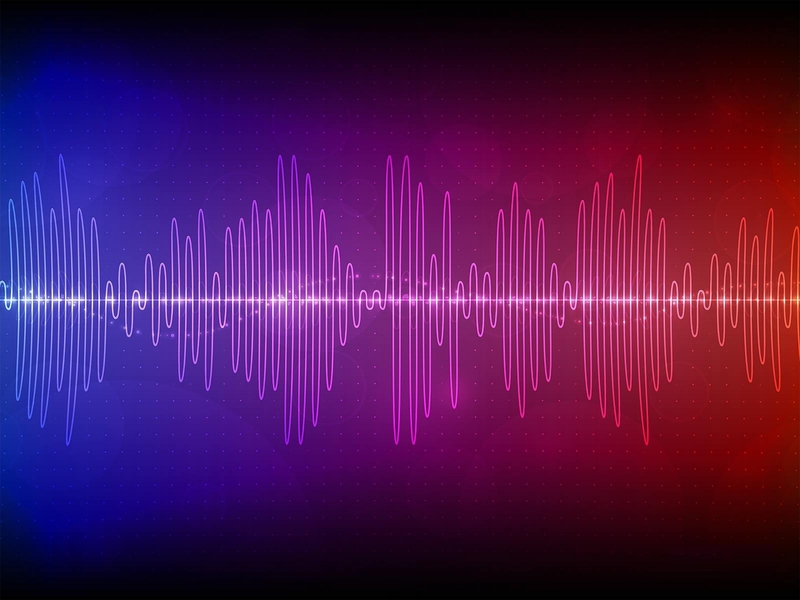 If each device can send a message about 40 feet and you need to cover a distance of 55 feet, if you put a device that is capable of repeating about 30 feet from the hub then the message will get sent to the first device (30 feet) who can then transmit it on to the second device which is another 25 feet away. Most mains powered zigbee devices will repeat except for Sengled lightbulbs. Most battery powered devices will not. So in your case, position the GE pocket socket so that it can successfully transmit to both the hub and to the garage sensor. Then it will pass messages between them. So you aren’t boosting the signal, you’re just adding another rider to the process. You’ll likely place it about 3 m in from the edge of the range from the hub. That way it will have a strong signal to the hub but it will be able to carry-on for another 20 to 30 feet past your previous range limit. For more information, see the following FAQ. Start with post 11, read that, then go up to the top of the thread and read the whole thing. Ah OK thank you for the clear explanation i understand now. So I guess my question now is what are most doing and what is the best solution to date. Can i add one of the connect home unit to my smarthings hub? i do have wired network in the garage.are they compatible? I would like to keep everything on the same app. It broke my heart and my pocket book took a hit, but I just bought some additional SmartPlugs from Smartthings when they were on sale. I have plugged them in at key locations to pick up the ST Presence Senors that we use in our home. Nothing is plugged into the Sm.Plugs at this point, they are just relay points. There really aren’t any Zigbee repeaters. Everyone expects the lights/switches to do that job. I did also add a Zwave repeater to help with pushing the signal outdoors for the Christmas display. That seems to work OK.
Not being grumpy! You said exactly how I’m feeling, but just apparently too lazy to write it. Thanks for sharing. The picture is of the V1. Does anyone know if the position of the V2 antennas are the same? Here’s a teardown for the V2 with pictures. Meanwhile, since this topic has popped up to the top again, as of this writing (February 2019) The IKEA Tradfri plug-in pocket socket, available in many different countries including the US and the UK, seems to be a good solid zigbee repeater which also works well with the Xioami sensors. $9.99 in the US, £9.95 in the UK. This is just a basic on/off switch, no energy monitoring, but useful at this price. The Tradfri bulbs and this outlet work well with smartthings. The handheld buttons and remotes have only partial integration at this time. There were some initial bad reviews because people expected it to work with HomeKit, like the smart bulbs do, and it does not at this time. But judged just as a simple zigbee device, it seems fine.